Karl is the owner and founder of Direct Peak and is our Xero Management Accountant in Peterborough. Karl has over 7 years experience as a Xero Specialist and Management Accountant and a strong background in accountancy, having dealt with financial forecasts, 3 acquisitions and business plans for a previous employer. Karl set up Direct Peak to offer a high-level service for clients and to create a better work-life balance for him and his family. While working for previous companies Karl has learnt the importance of making staff feel appreciated and this is something he focuses on strongly at Direct Peak. Over the years Direct Peak has grown due to referrals through strong working relationships with large accountancy firms that don’t offer a bookkeeping service in Peterborough, through networking and recommendation from those they network with, and via this website. Karl loves working as a Xero Management Accountant in Peterborough because of all the financial analysis work and showing clients data so they can discuss where they have exceeded the target, where targets weren’t met and why. 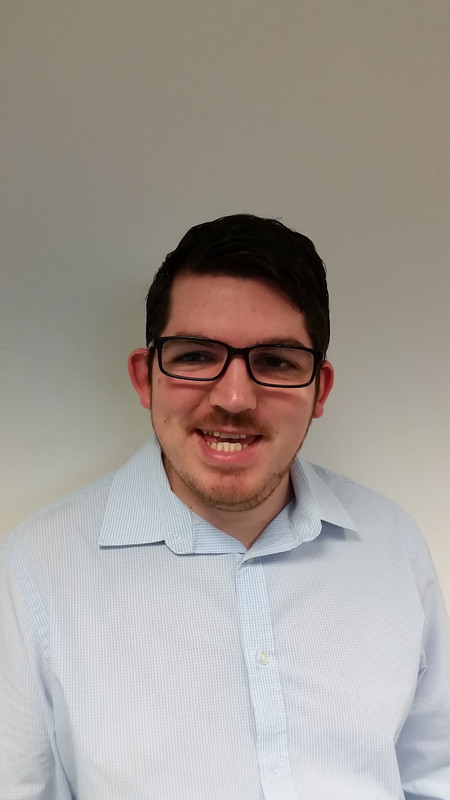 Karl enjoys working with clients to help them maximise their financial potential and offer support when needed. As a Xero Management Accountant in Peterborough Karl can help businesses make key differences for the better and he finds that working closely with a business owner can be a really rewarding part of his job, as he helps the businesses succeed. When it comes to holidays, Karl loves nothing more than a week away in the Lake District with his son and wife Sam, where they can be completely disconnected from it all; knowing that the business is in safe hands with Emma and Jo. Karl and Sam just take the time to be away without phones and internet but instead enjoying the scenery, fresh air and local pubs as a family. If Karl won a million pounds he would pay off the mortgage on their home, buy a second property in the Lake District and invest the rest in Direct Peak along with some stocks and shares. Karl believes that money isn’t the be all and end all, and really enjoys working as a Xero Management Accountant in Peterborough. As a Xero Management Accountant in Peterborough Karl will regularly sit with business owners and looks at their financials and often hear them say “I wish I knew this 5 months ago!” – And that is why his top tip is for all business owners is to review your financials on a regular basis. If you’d like Karl to be your Xero Management Accountant in Peterborough then why not contact him now.